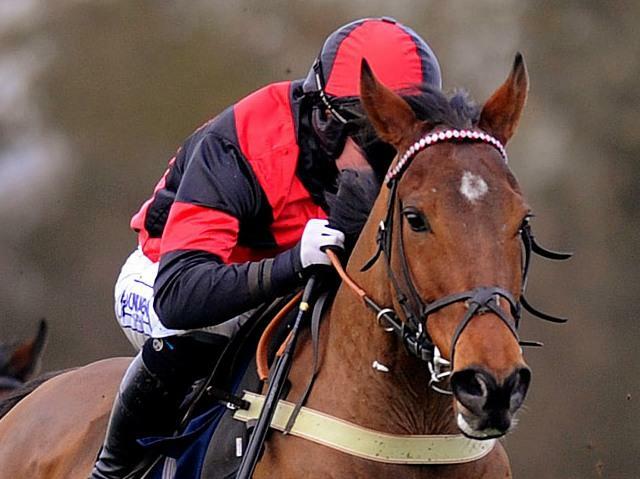 Today's 80/20 is Two Swallows in the 16:55 at Huntingdon. This mare was the 80/20 selection last week at Southwell but was withdrawn. She finished second to the talented Hannah's Princess at Doncaster last month. She ran on well in the closing stages, but never had a realistic chance of catching the impressive winner. I think she brings a solid level of form to the table, and should go close at a fair price in this competitive event. At present she is trading at [5.0] on the exchange.